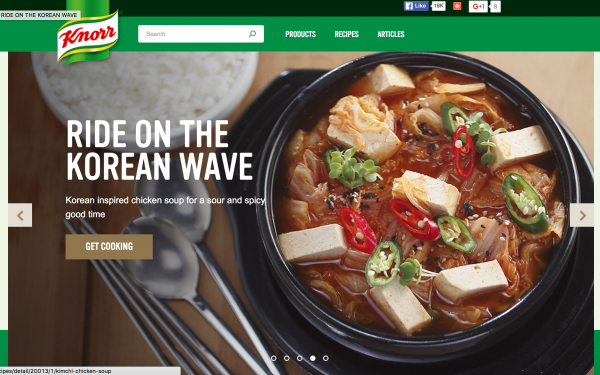 Leading brand experience agency Huge works closely with Knorr to ensure its website feeds the needs of cooks around the world. 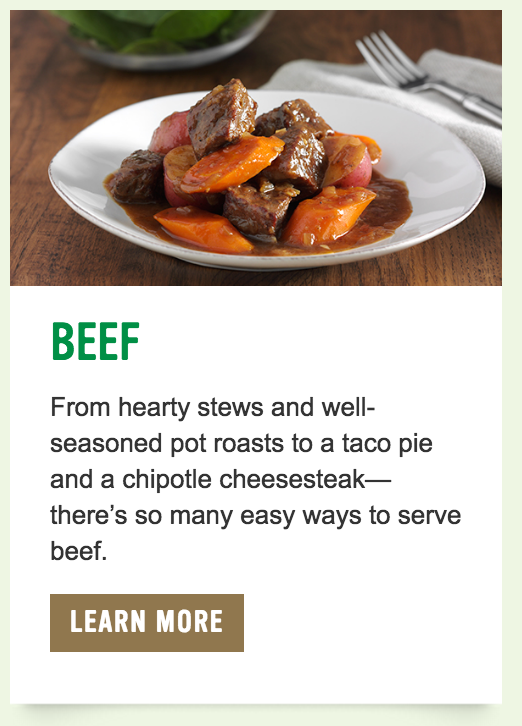 They required in-depth insight to ensure that the content continues to provide inspirational recipes and ideas. To gain a truly global understanding, we met cooks in Singapore and New York. We talked to them about about their shopping, eating and cooking habits. Alongside this, we gained detailed insights into their digital behaviours around food, response to Knorr’s current website and proposed updates and improvements. The Huge and Knorr team now have clear and detailed knowledge and understanding around Knorr’s current and future digital audience. The insights we uncovered has inspired them to create a raft of both immediate and longer-term updates and improvements to Knorr’s digital content and site design.